Complimentary Pool Opening & Chlorinator With New Liner! We offer a wide array of services to maintain and upgrade your existing vinyl liner pool. We have been installing new vinyl liners in existing pools for almost 40 years! We have enormous experience in all aspects of vinyl liner pool construction and renovation. Our team of technicians are highly skilled at measuring and installing even the most complex pool liners. In most cases, once we have received your liner from the manufacturer, we can remove and replace the existing liner in one day. We offer extremely competitive pricing, fast turnaround times and a reputation for quality and value which is difficult to match. We work with the country’s best manufactures including Garrett, Kayden, & Merlin Industries. These manufacturers offer a wide array of patterns and styles available in both 20 & 27 mil thickness. In addition to standard swimming pool liner replacements, we also offer a complete suite of Swimming pool renovation services. 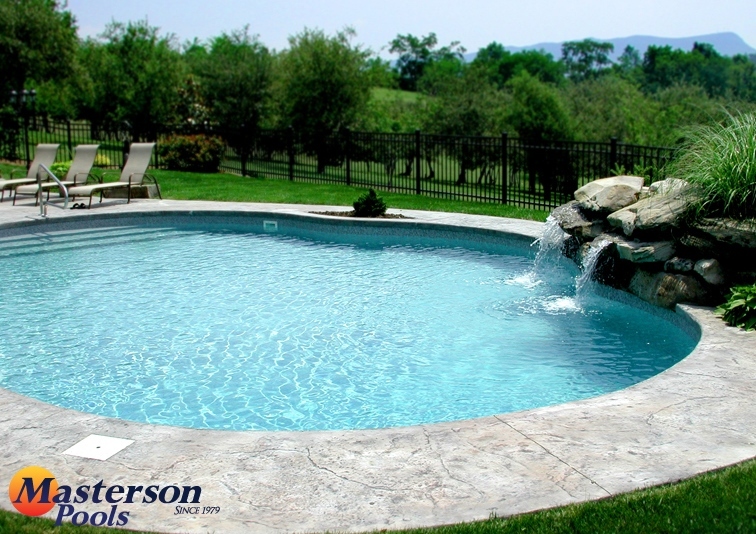 We can make your old tired pool look and work like new at a fraction of the cost of a new pool project. Free evaluation and consultation just complete the web form below. · Upgrading your pool with the latest style of pool coping from cantilever concrete to custom cut stone. To learn more, fill out our web form below and one of our representatives will contact you shortly.